Some time ago, I posted an article that featured French tip nails. As far as I can remember, they were fabulous and easy to love to. After that, I tried to search the web to know the collective name of the design that covers the other side because I felt that it is as interesting as the French tips. Since I already found what I was searching for and I am feeling generous right now, I think it is time for me to share it to you guys. As the previous statement suggests, half-moon nail art designs are those designs that apply art on the inner side of the finger nails. It is called half-moon since it resembles the said lunar phase though sometimes with a slight twist. 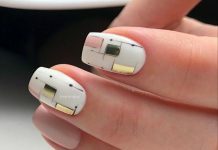 I personally can’t categorize the techniques and common designs nail artists can do with it since literally, they can do anything, whatever the customer wants. 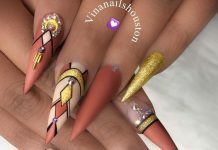 After applying art on the specific area, nail artists are also not barred from designing the rest of the nail thereby creating an intricate nail masterpiece worthy to be flaunted and be proud of. There are a lot of available samples in the web for half-moon nail designs but in this post, I just chose what is best based on my preference. 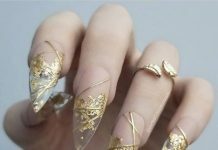 Hope you agree with me as you browse along the list and be convinced to try out half-moon nail designs on your own soon. 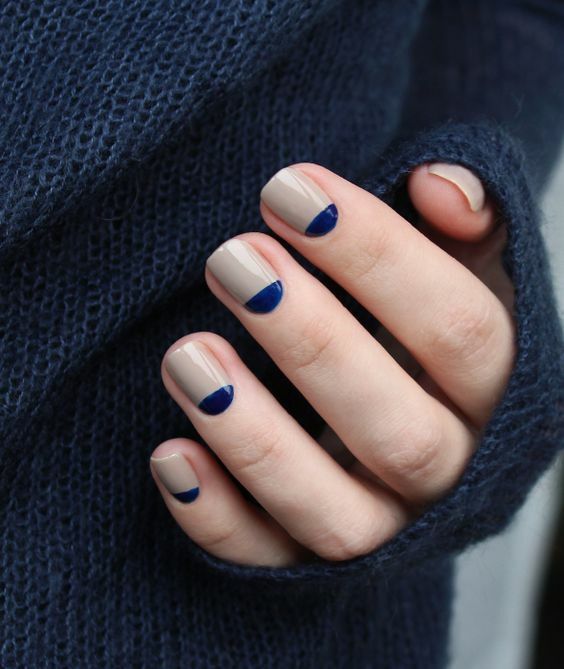 Take a look at these 30 Charming Half Moon Nails for everyone!